It’s a victory for common sense – but there’s no doubting the Six Nations TV deal announced today will draw sighs from traditionalists. 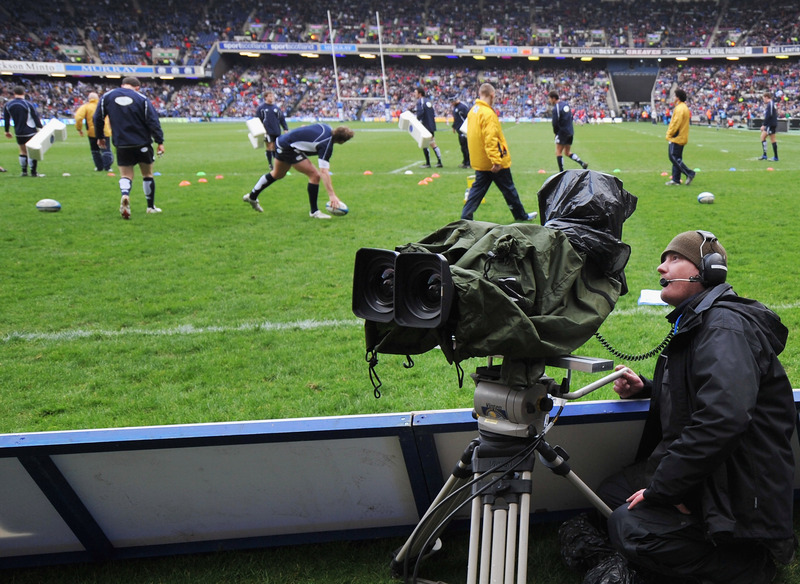 The BBC, the permanent home of Five/Six Nations rugby and which broadcast the first televised rugby match, the 1938 Calcutta Cup match, will lose its exclusive rights from next year. In agreeing to a shared BBC-ITV deal, rugby’s rulers have at least staved off the nightmare scenario for millions of households that is pay TV. Sky Sports would have done a super job but would have attracted a fraction of the audience achievable on terrestrial stations – this year’s England-France finale attracted a peak audience of 9.63m. The BBC, reeling from the loss of the British Open golf championship from 2017, get to keep the rugby, but may cast envious eyes at ITV, who arguably get the tastier half of the new contract that expires in 2021. That’s because ITV have secured the home games of England – by far the most populous of the competing nations – as well as back-to-back European champions Ireland. Italy complete their three-team line-up. The BBC will show the home games of Scotland, Wales and France, but today’s news means they will be absent from rugby’s headquarters for years to come. ITV also holds exclusive rights to this year’s World Cup, while Sky Sports’ contract for England’s autumn Tests lasts until 2020. Early reaction to the Six Nations deal – which includes continued live commentary on all matches on BBC radio – on social media was largely negative. Many sports viewers are scornful of the advertising breaks that go hand in hand with ITV coverage, and they will watch the broadcaster’s World Cup coverage this autumn with added scrutiny. Barbara Slater, the BBC’s director of sport, put a brave face on the new deal, saying: “It’s great news for fans of the Six Nations that the championship will be staying on free-to-air television.